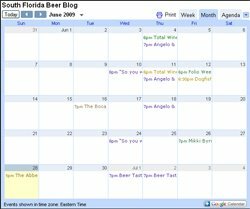 Here is a list of beers that will be being released in May that are carried in FL. Some of these may not make it down here from the brewer but you can keep an eye out for them. and allagash gargamel you lucky stiff !